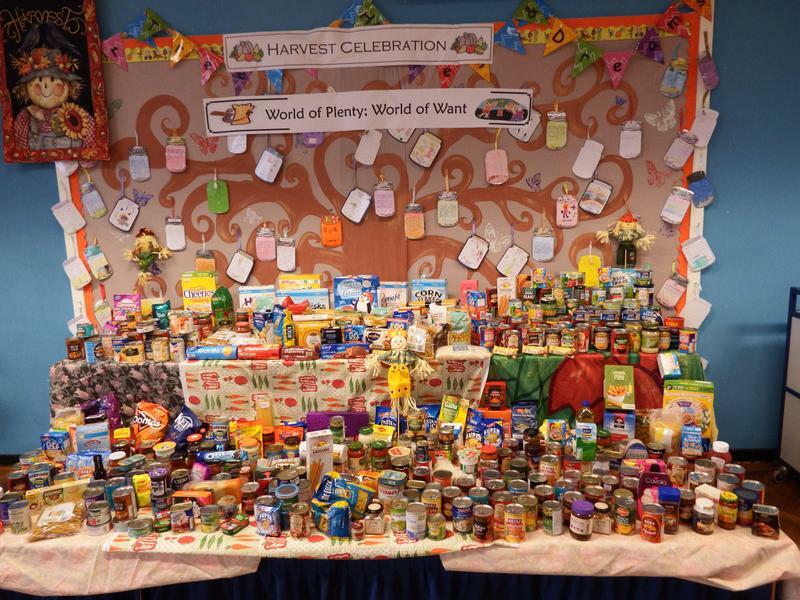 Thanks to everyone; pupils, parents and staff, who sent in food items to contribute to the wonderful Harvest display in the school hall. The display will be the centrepiece of the Harvest Assembly on Thursday 13th October at 9.30 a.m. We are delighted to welcome the Rev. Jim Bridgeman, the Vicar from Christchurch on Thorley Lane, to take part in our celebration on the day. After the assembly, the food contributions will be picked up by Trafford Social Services and distributed to needy families and individuals in the borough. They have informed us that their food banks are quite low in stocks at the moment and they would be very grateful to receive all the food that has been so generously donated.